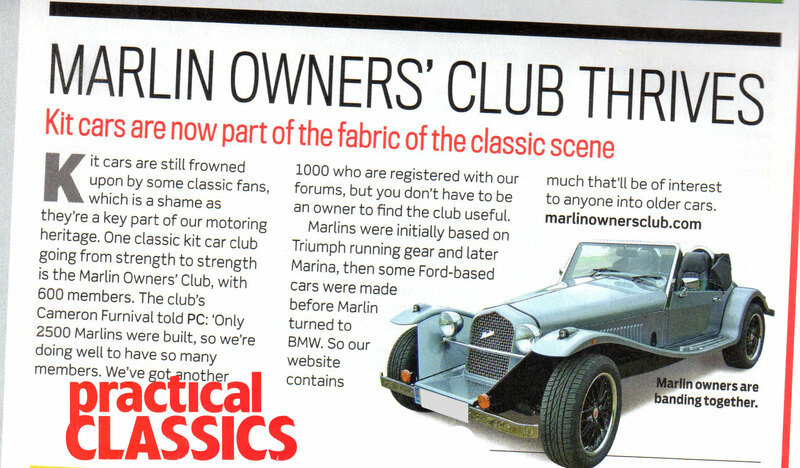 Interesting because the mention of the new targa top from Marlin. I'm sure I'll have some questions to ask. It's passed the IVA and its still on a SORN but I'm hoping to get it on track next week to see what condition its in and if it actually runs! Well, enjoy. We may not not all be 5exi owners but there is a wealth of information and help ready to hand. I've had the car out at Blyton on Tuesday. It's certainly an interesting car! It doesn't have the radiator mounts welded to the frame like yours does, one of the poorly fabricated brackets failed and we jerry rigged a solution. Silencer detached from CAT, fixed that too. Both inner CV gaiters failed and it looks like the Inlet Air Control Valve needs cleaning out. Lots of body contact with the 16" wheels it came with so a set of 15's have been bought to try. Handling not too bad after the suspension was changed from fully hard to six clicks from softest.